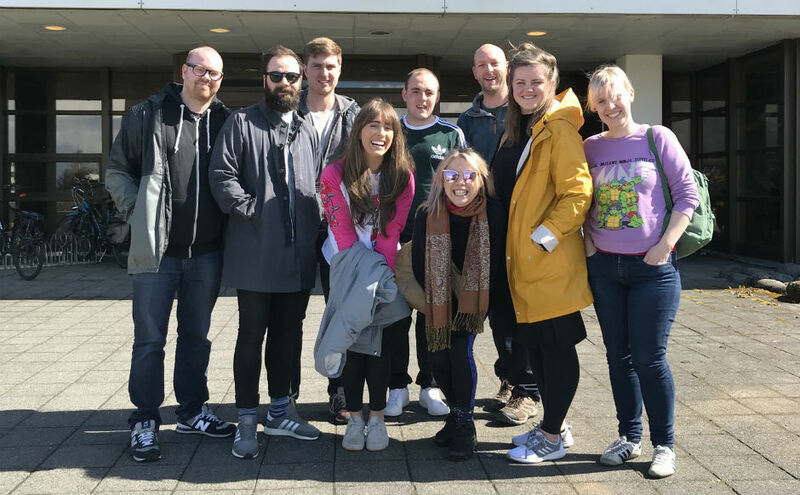 Over the next nine months five youth workers from the Church of Scotland St Paul's Youth Forum inProvanmill, Glasgow will work with five youth workers from Reykjavik, Iceland, to study the causes and cures of gender based violence. The project began with each group looking at approaches being tried in their own countries. Now they are getting together to share what they have learned. 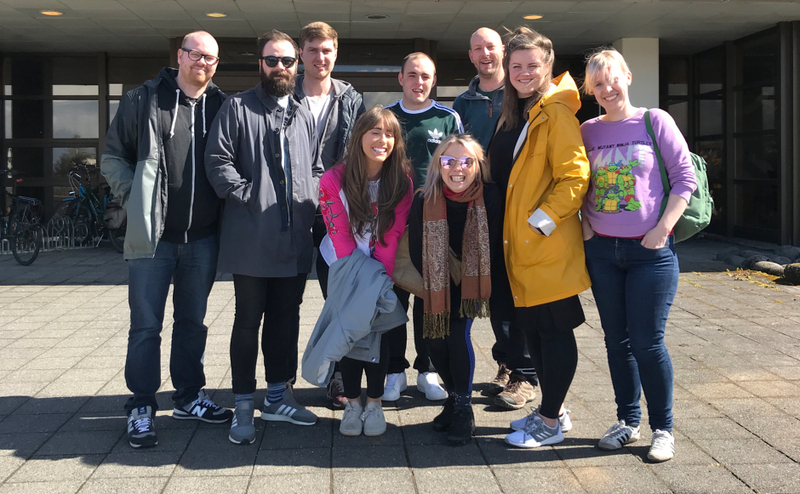 This week the Glasgow group is in Reykjavik while next autumn the five Icelandic youth workers will make a follow-up visit to Glasgow. 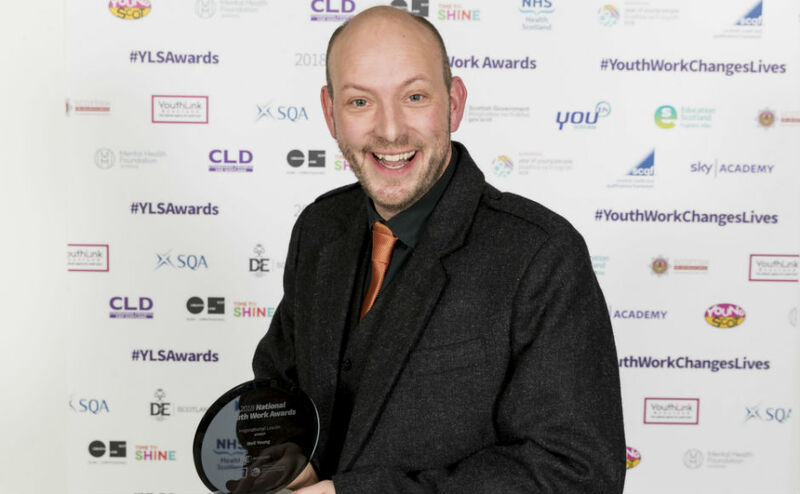 Neil Young, youth team leader at St Paul's Youth Forum, said: "Gender based violence is a worldwide issue and one that youth workers face on a daily basis in their practice. "The inequality and discrimination which occurs in youth clubs often occurs when the individuals are unaware that their thoughts and/or actions cause harm to another. "It is a key role for youth workers across Europe to challenge this behaviour and educate the young people they work with about critically analysing their position within their communities and explore how they can model positive relationships." The St Paul's area of Glasgow has recorded some of the highest levels of GBV in Scotland. Once the exchanges have taken place, the group will create a 'toolkit' of the most successful activities and approaches to preventing gender based violence to share with youth workers in their communities and beyond. The toolkit will include audio recordings, and video clips intended to show youth workers how they can use the knowledge gained in their everyday work. St Paul's Youth Forum receives funding from the Church of Scotland's Go For It programme.